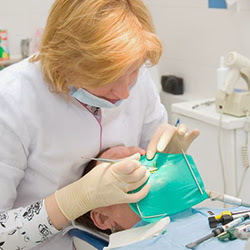 Posted March 21st, 2012 by & filed under Dental Implants. Learn about the difference a visit to a dentist who offers dental veneers in Los Angeles can make in your life. You can find a specialist dentist who provides dental veneers in Los Angeles for very reasonable prices and you’re guaranteed to have a perfect smile when you leave. Posted March 9th, 2012 by & filed under Dentist Cosmetics.